The words ‘dream’ and Honda are perpetually linked, states Iain Robertson, who was fortunate enough to meet the great man, before his passing in 1991 but which have returned in a grand style marriage, with the magic of the BTCC. Despite a massive following, with regular gates at UK motor racing circuits exceeding 50,000 eager paying spectators, plus an ITV4 audience in the millions, the acronym ‘BTCC’ still has limited purchase outside of its nominal fan base. Yet, better known as the British Touring Car Championship, it is actually the nation’s premier motor racing series, which features potent versions of models that populate our roads regularly. To attend one of its events is a ‘must’ that falls outwith the restraints of the archetypal ‘bucket-list’. 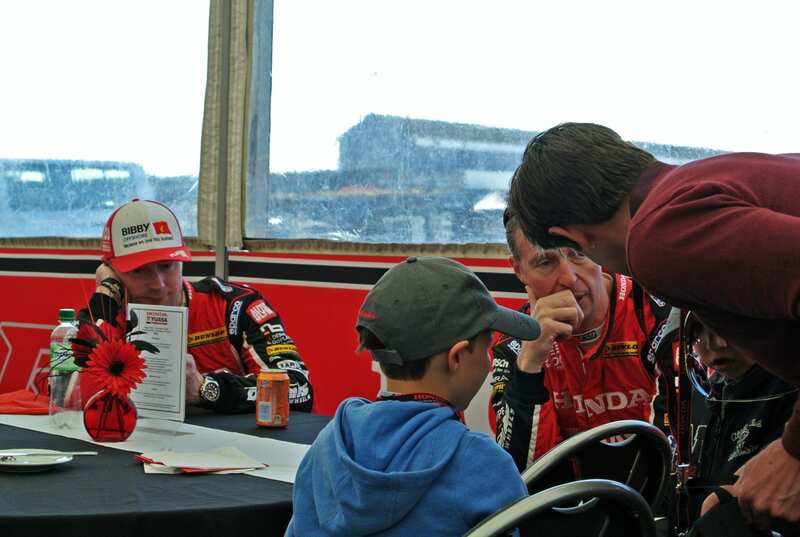 To provide evidence of its impact, I was allowed to bring a guest to the recent triple-header (three races in one day’s race card) held at Donington Park Circuit, near Derby. Elizabeth is not your typical motor racing fan. She knows that racing takes place but it is all flim-flam to her; a means for rich boys to exploit their toys noisily, with maximum self-aggrandisement. Well, that was the case…more on Elizabeth momentarily. Honda is a producer of cars that I used to liken to BMW, albeit produced (as they were) in Japan, although they are now manufactured most successfully in the UK, the USA and at several other key plants worldwide. The products are generally admirable, thanks to a strong reputation for dependability and moderate affordability, although the Honda brand is significantly further reaching into power products and power tools, as well as its highly regarded motorbikes. Mr Honda was a man with vision. He was also a great ‘Anglophile’, his love and ambition leading to an association with the former British Leyland and, later, Austin-Rover Group. For various political and economic reasons, when the West Midlands-based British car manufacturer commenced on its final downwards spiral, Honda’s efforts were neither rewarded, nor recognised, as they ought to have been. Ironically and unlike every other ‘foreign’ carmaker that has been attracted to our market and which now constitute the ‘Blitish’ motor industry of today, Honda has NEVER outstretched its corporate hand to grasp British government funding at any level. It simply has never fitted with the Honda ethos, which it does possess in abundance. 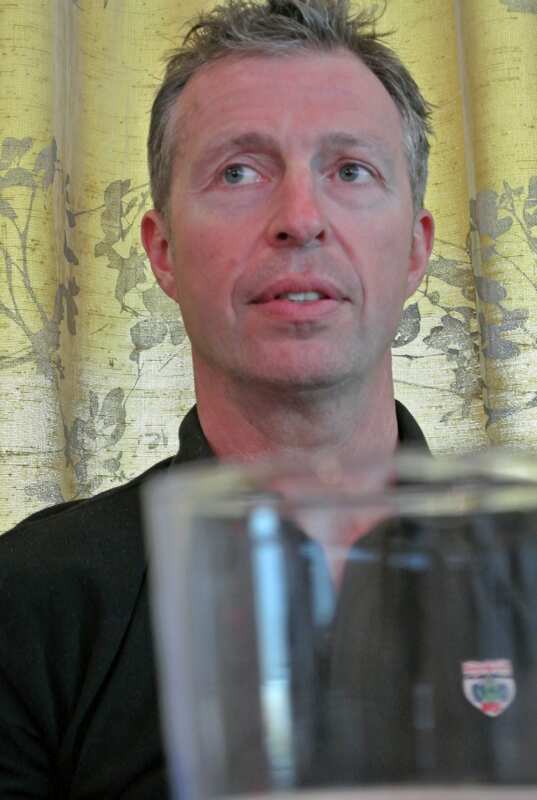 Matt Neal, marketing director of Rimstock plc, a family-run, British-based, world-leading manufacturer of alloy wheels, is also a racing driver and has been so for the past 25 years of his life. 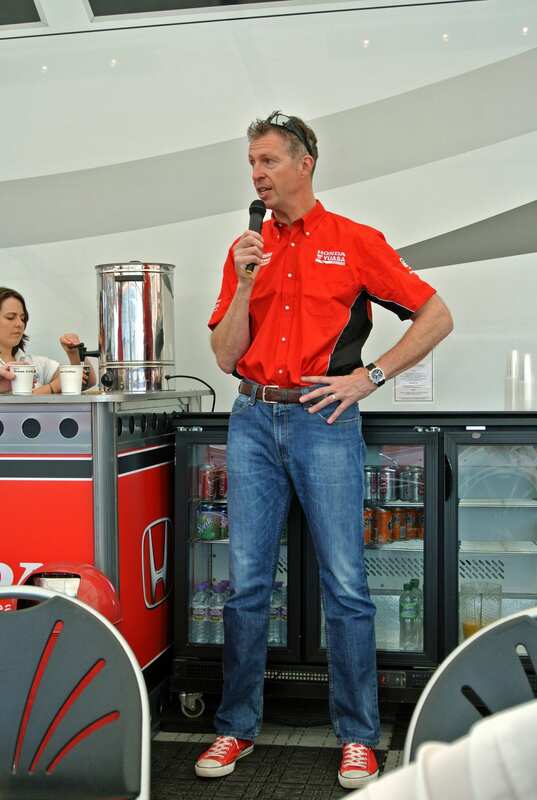 His association with Honda commenced around 12 years ago and he has become one of the winningest Honda drivers in the world, with no less than three BTCC titles to his name, all at the controls of a Team Dynamics (his team) developed Honda product. Matt, while not a metaphorical ‘dreamer’, is living his dream. Mr Honda would have been an ecstatic fan. It has been suggested, not only by me, that Honda the car company has been like a headless chicken since its illustrious leader departed his mortal coil. While introducing some fascinating cars, its motivation has been sorely lacking. Most of its customers are aged over-55 years, because they appreciate the aforementioned brand values. Yet, apart from brief smatterings of excitement, Honda has been mainlining mainstream non-hedonism for rather too long, in the process denying a vital youthful attraction. Yet, in just one weekend, at a Derbyshire racetrack, accompanied by a non-fan, I experienced a remarriage of remarkable vibrancy. The transformation was gargantuan in my mind, to the extent that, in post-event analysis, I have seldom felt as motivated, moved, emotive, energised and enthusiastic as I did at Donington Park and in the hours that have passed since, if you will allow me to explain. Honda UK’s relationship with the press, the media, has been fairly haphazard in recent years. While not wishing to be overtly critical, the impression has been of a demotivated and lazy, almost intransigent, group of personnel, who would deliver to ‘tick box’ standards but without stretching beyond their safe envelopes. Yet, they both want and need coverage; those vital column inches in newspapers, magazines and niche publications, some of which are on-line these days, inevitably. The old adage about ‘any publicity being better than none at all’ ruled supreme. Yet, more than a few constants should have helped the situation. 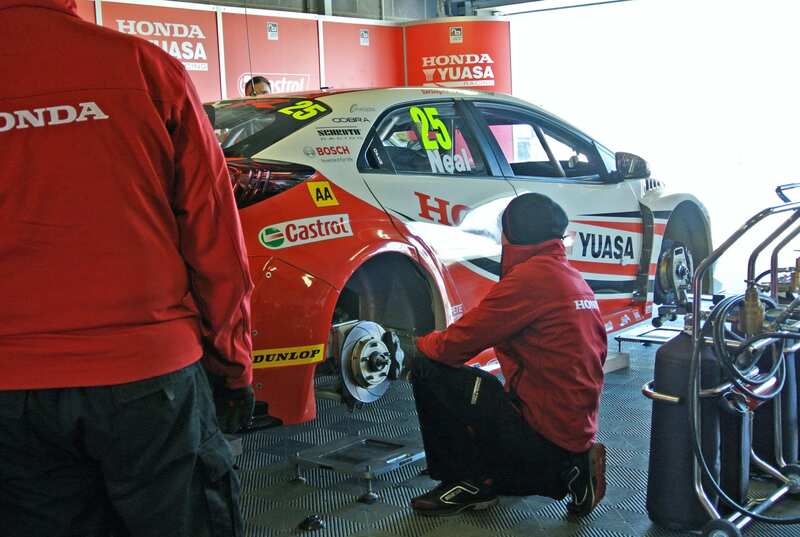 One of them was the BTCC, with Matt Neal and his team-mate colleague, Gordon Shedden, supported by an ardent workshop team and hundreds of thousands of fans and followers. It worked for me, on a number of occasions, and, even though Honda UK might not have invited me to attend in the past, I would still make it under my own steam and publicise Honda’s inevitable successes, with Matt at the helm. Matt is a friend. Honda is a company that I have respected over the years. Elizabeth is a friend. 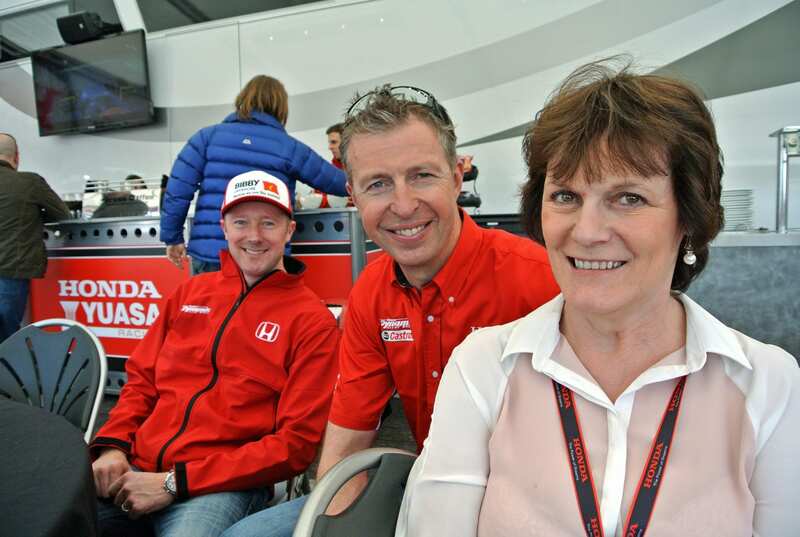 To hear her regaling other people about her Honda experiences at Donington is to understand the magic of the brand. She is now a fan. A Matt Neal fan. Perhaps more importantly, a Honda fan. This mystical transformation came about as a result of a fresh PR team, headed by people I know and in whom I can trust. People like Karen Parry, the UK company’s manager of corporate affairs, or Simon Branney, the PR communications manager, both of whom went out of their way to engage with me, with Elizabeth, in a dawn ’til dusk exercise that took in breakfast, lunch, afternoon tea and dinner. Of course, there is a financial ticket to bear, at no cost to me (of course!) 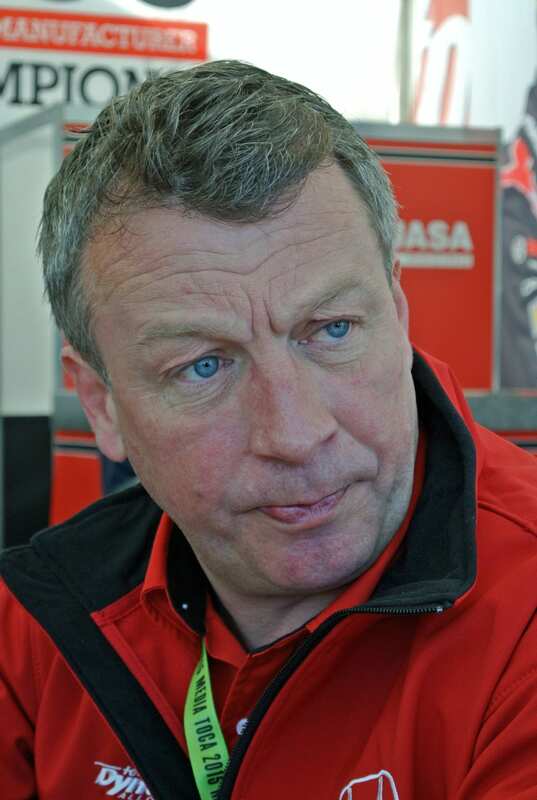 but my place at Donington had a nominal value of £250, for which I gained unrivalled access within the Honda camp, treated as an ‘insider’, a family member, as a VIP, aided and abetted by Matt Neal’s amazing and energetic PR guy, Richard Tait-Harris (‘Taity’ to all and sundry), without whose insistent, ‘rat-a-tat-tat’ delivery a mass of warm information and enthusiastic passion for the Team Dynamics Honda Civic Type-R might not have been imparted, or absorbed, for that matter. It all culminated in a Saturday night informal meal, with drinks, in a local hotel. Matt and Gordon were relaxed. My three media colleagues, of our little invited cluster, were equally delighted at the party, while Simon ensured that proceedings remained jovial and endearing. Race day was Sunday. Honda would be entertaining almost 300 guests, many of whom were dealers and their guests. Matt finished well down the order in the first of the three races but Gordon took a brilliant second place. Matt claimed second overall in the second of the clashes, with Gordon finishing down the order, despite starting on pole position. However, despite starting from seventh on the grid, Matt claimed the firm lead of the final race with three laps to go, maintaining it to the end. Elizabeth was hoarse. We were both enthralled by the final race, which featured commentary describing its progress as ‘robust’, when I witnessed nothing less than magnificence. Yet, above all, I witnessed a level of camaraderie that is rare in modern sports. I witnessed a Honda UK presence and support that would have satisfied Mr Honda. I witnessed the indomitable performance of a top driver, living his dream and hiking Honda’s status to another new peak. Is this the turnaround that I feared might never come? Yes. I believe it to be so. As Honda says in some of its promotional materials, ‘Honda’s back!’ and I believe it. « Hotel Bon Sol ~ Mallorca’s greenest hotel?